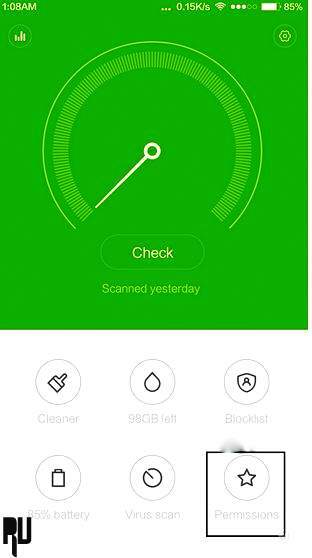 How to root Xiaomi redmi note 2 China Miui 7 Lollipop Without using computer . 1 How to root Xiaomi redmi note 2 China Miui 7 Lollipop Without using computer . 1.1 How to root Xiaomi redmi Note 2 China Without using computer . 1.1.1 How to root Xiaomi redmi note 2 China without using computer . Do you want to root Your xiaomi redmi note 2 without using computer ? 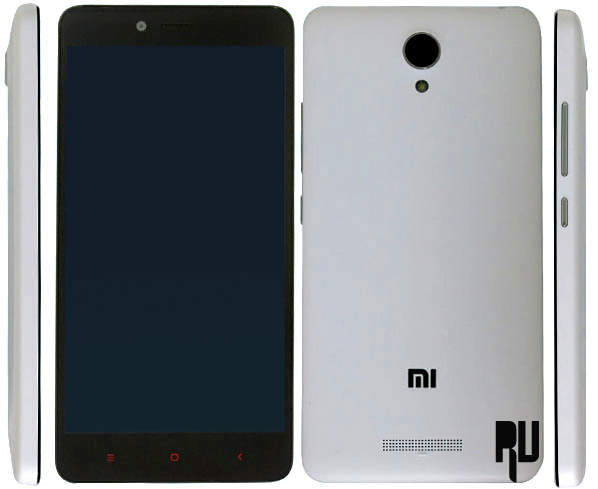 then you are at right place today we will tell you a way with which you will be to root your xiaomi redmi note 2 easily without using computer . Xiaomi redmi note 2 is undoubtedly is the best smartphone below 10000 and it carries Ultra high end features at A very affordable price tag of 7000,8000,9000 basically there are 3 variants of Xiaomi redmi note 2 varying in Sim slots and inbuilt memory rest every thing is same . How to root Xiaomi redmi Note 2 China Without using computer . As the Xiaomi redmi note 2 is not launched anywhere else china so this guide is basically for China users who are using Xiaomi redmi note 2 However if you anyhow managed to get xiaomi redmi note 2 outside of china then you can also use this guide to root Xiaomi redmi note 2 without using computer . Before going to the guide on Rooting Xiaomi redmi note 2 ,Take care of the below things . 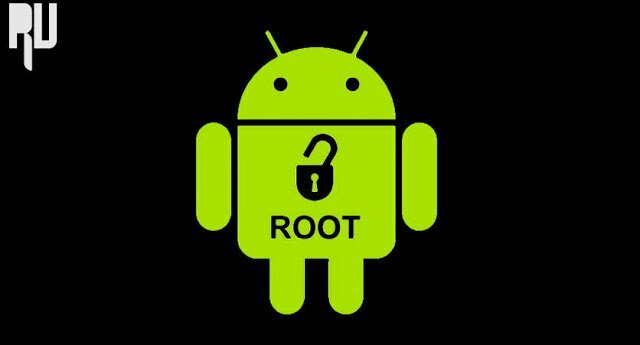 First of all Download The Root Checker app from playstore to check if the phone is successfully rooted or Not . This method will only work on Developer rom , So if you are using a stable rom then this guide possibly will not work for you . 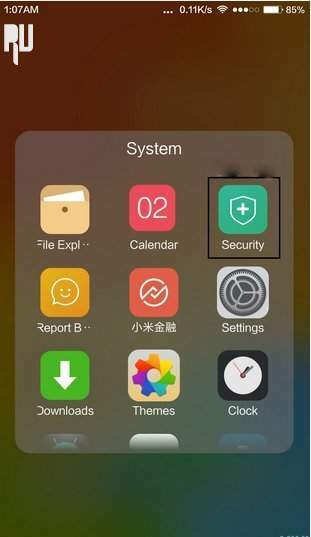 Goto The app drawer and Find The security app . 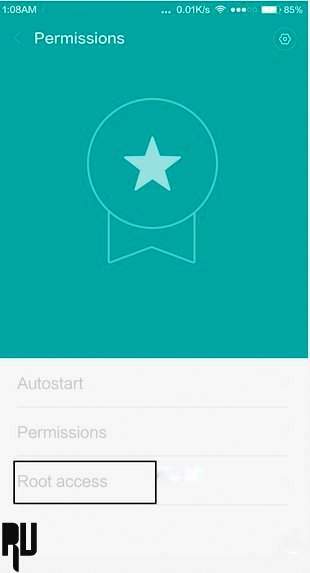 After opening the app , choose Permissions . After opening permissions Choose Root Access . And that’s all you have successfully rooted your Xiaomi redmi note 2 without using a Computer . After rooting the Xiaomi redmi note 2 you will be able to install all apps that need root and not only this but also you will be able to install many tweaks and themes and much more .This was the easiest way with which you can root a Xiaomi redmi note 2 , I hope you liked this . 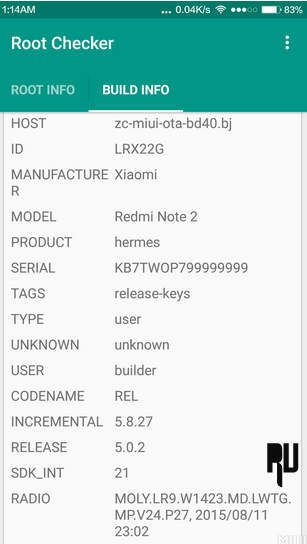 Hi, please help to check whether my redmi note 2 china using MIUI 6.7.10.0 (LHMCNCH) Stable, can i root it ? If not, how can i root ? My device showing new MIUI V7.0.6.0 LHMCNCI Stable, is it a rooted version ?